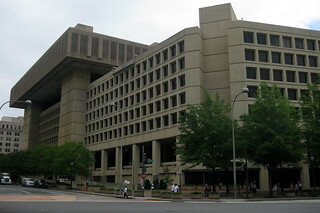 The J. Edgar Hoover Building, at 935 Pennsylvania Avenue, has served as the headquarters of the Federal Bureau of Investigators (FBI) since it first opened in 1974. The Brutalist architectural design by Charles F. Murphy and Associates was finalized in 1964, and the building was officially dedicated on September 30, 1975. 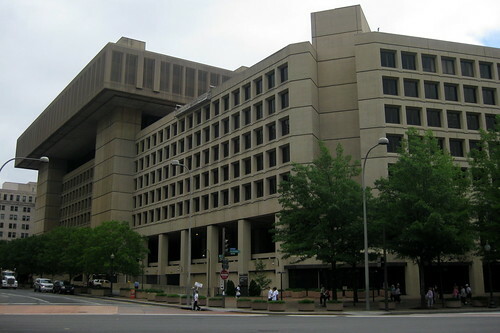 It was renamed on May 4, 1972, two days after the death of former FBI director J. Edgar Hoover.